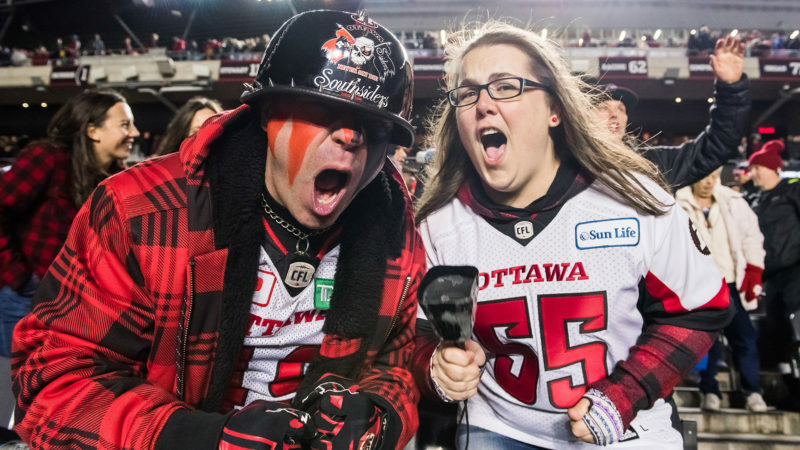 The Ottawa REDBLACKS have signed Canadian offensive lineman Nolan MacMillan to a one-year contract extension. 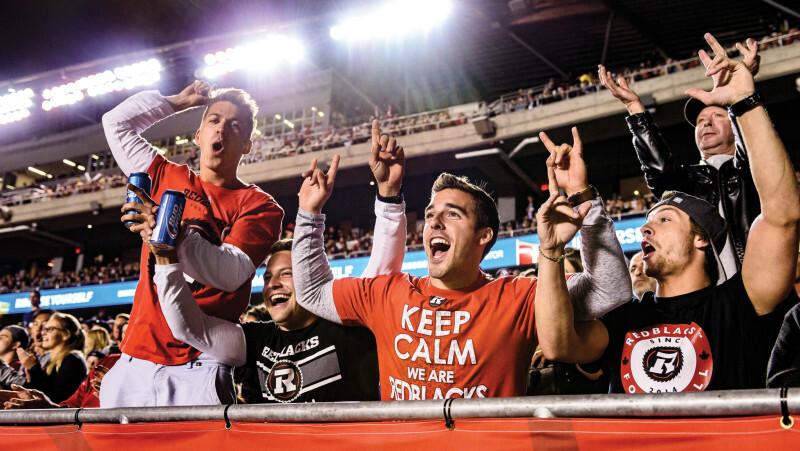 MacMillan, an Arnprior native and the REDBLACKS first-ever draft pick (ninth overall in 2013), will return for his sixth season in Ottawa in CFL career that has included three Grey Cup appearances and one championship. 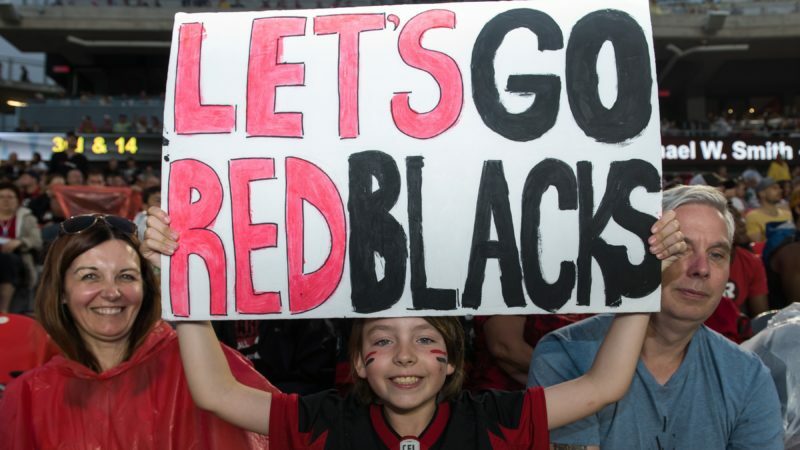 “Nolan has been here since Day 1 and brings character and veteran leadership to our locker room and stability on the offensive line,” said REDBLACKS GM Marcel Desjardins. “We’re happy that Nolan has chosen to continue his career in Ottawa. MacMillan suited up for nine games in 2018. 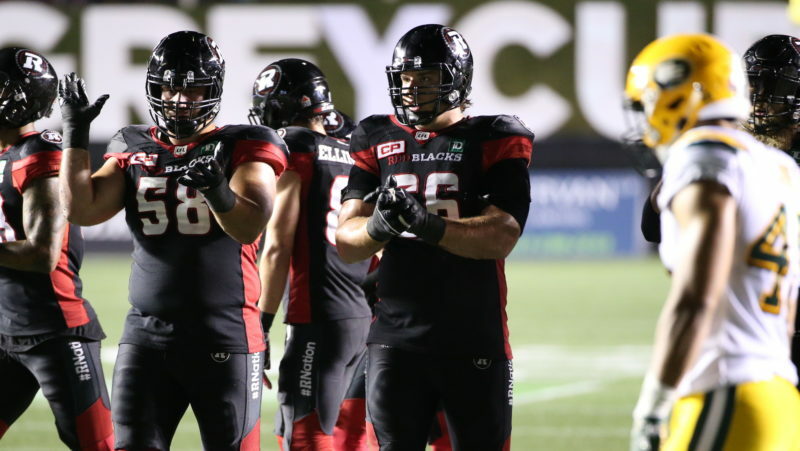 The 6-foot-6, 294-lb lineman, who played college ball at Iowa, has played 63 career CFL games.